On August 18, 2017 Agata Meble opened for the clients of VIVO! Stalowa Wola shopping center. The popular furniture retailer introduced a 2 level store on 6,250 sqm GLA. 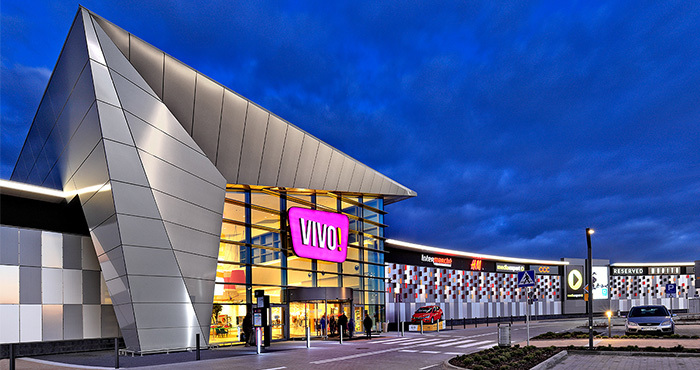 Agata is the flagship retailer of the second phase development of the VIVO! gallery which among others includes also the Helios cinema as well as DIY and a big sports store.